What are the Benefits of Becoming a K-Guard Gutter Dealer? 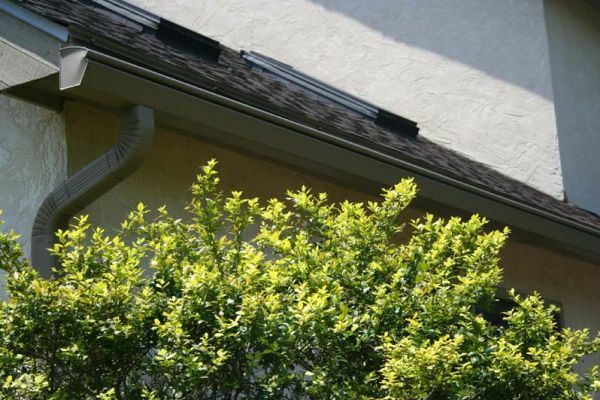 What do you need to know about K-Guard Leaf Free Gutter systems? 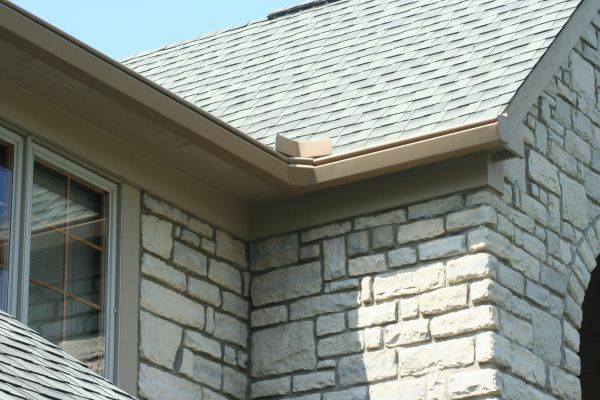 K-Guard Leaf Free Gutter System is an American company that manufactures entire gutter systems for homeowners with our headquarters located in Westerville, OH. 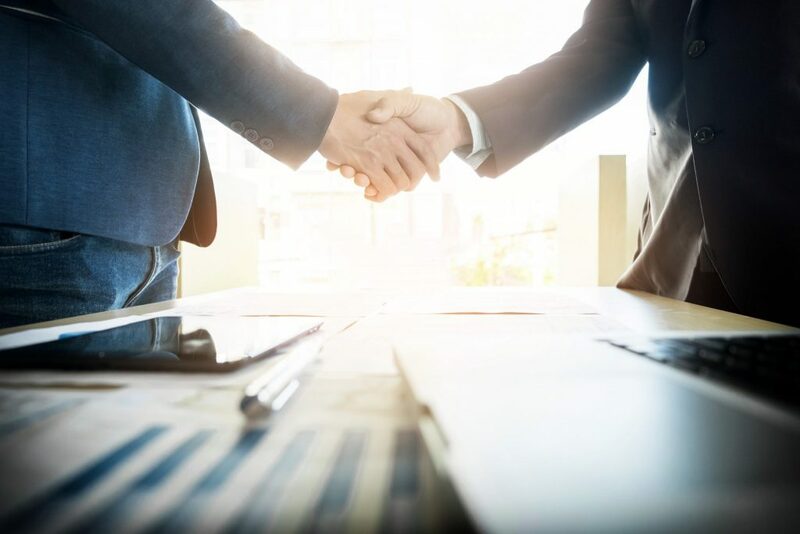 We have partnerships with retailers and dealers in different states to make our systems available to customers and provide after-sale services such as installation, maintenance, etc. We have created a reputable name for our brand by ensuring that we manufacture the highest quality, most durable, customizable gutter systems for our customers. We strive to ensure that customer satisfaction and service is a priority in all of our and our dealers’ interactions. Our goal is to continue to partner with business owners and give you the tools to succeed in your region so that our gutter systems can be made available countrywide. What do we require of people who aspire to be K-Guard dealers? Proof of an already established sales and marketing channel: We understand that there is a need for dealers to have a well-established sales and marketing structure that will ensure that our products are able to penetrate the market well. This also proves that our dealers have the business sense and insight to effectively sell our systems to customers. The capacity to employ a minimum of two salespeople: We need our dealers to have at least a minimum of 2 individuals who will be dedicated to selling and marketing our products. This will allow for a consistent growth in your dealership, creating more jobs and profit for you, and expanding your reach in your area. Proof of advertising/marketing experience on different media channels: We understand that advertising/marketing is important in increasing the number of sales our dealers have. As such, dealers who wish to work with our company must demonstrate a capacity to advertise and market their firms. However, we will provide support in this area to our dealers, and we have grown our reputation online to help you gain credibility in the marketplace. We offer a variety of resources for our dealers to help you grow and become known in your area. We require dealers to demonstrate that they are a reputable, customer-focused company: Customer service and quality service are main priorities for our company. We need to make sure that every dealer we partner with holds the same values so that we will ensure that every client receives a quality product and amazing service every time. Our dealers are a reflection of our core values and our dedication to quality, so we need to be sure they represent us accurately. We work with dealers whose business model is customer service oriented. 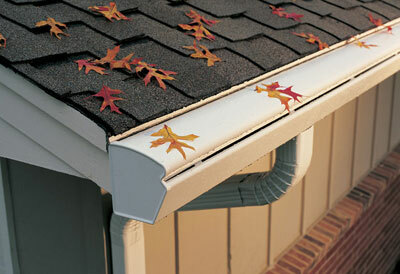 What are the benefits of becoming a K-Guard Leaf Free Gutter Systems dealer? Our company relies on partnerships with dealers to provide clients our products throughout the country. We understand that partnerships are two-way streets and want to provide our dealers with success in the industry in every way we can. Individuals who choose to become K-Guard dealers enjoy the benefits below. Access to technical support on handling and installation: Technical support is necessary when it comes to dealing with specialized products that require installers to have background information on the system. K-Guard will train you on the handling, installation and maintenance of our products so that your team is knowledgeable about our systems and is able to answer any customer’s questions. We are also available for any questions or concerns you have at any time. Our goal is to give you and your team all the tools and support you need to succeed. Marketing from our company: Marketing is an important part of any business that wants to have consistent growth. As a company, K-Guard invests in the promotion of our products through many different marketing channels. By creating and implementing marketing campaigns and advertisements, we ensure that we cut down the expenses that our dealers would have incurred advertising our products by themselves. Our dedication to marketing gives your dealership instant credibility to your customers, as you can direct them to our website, social media channels, and other marketing materials we have for information and answers. We can also create marketing materials that can be customized for each dealer, giving you a great tool to use to get your information out there to potential clients. An opportunity to work with a reputable brand: Every dealer is eager to work with an already established brand because it is easier to make sales for reputable brands. This is exactly what we offer to our dealers. Since the establishment of our company, we have created a reputable brand that is known for providing high quality, long-lasting, aesthetically-appealing leaf-free gutter systems. Dealers who are willing to collaborate with our company get the rare opportunity of working with a well-established brand whose products have the ability to penetrate the market easily due to the brand name and quality standard. We help you create your own business niche in your area: We understand that every business is struggling to create its own niche where it can set itself apart and specialize in the specific products and services that it provides to clients. Our firm works to help dealers achieve success in a niche market in their specific areas. You get a guarantee from us that we will not partner with another company in your area. So you have a territory where only you will be selling K-Guard systems to customers. Our system will broaden your product line and deepen your bottom line. Access to our customer care services: Our most important priority is to give great service and products to our customers. As a result, we have implemented strategies to help each dealer of our products to develop a reliable customer care service. Our dealers are able to contact our experienced personnel for any technical or extra support you need. Additionally, we are constantly building up our reviews to get customer feedback and we respond to any customer reviews that we receive. If we ever receive a negative review from someone that worked with your dealership, we will reach out to you to inform you and ensure you can reach out to them so they are satisfied. This will help to spread positive word of mouth about K-Guard and your dealership, over the internet and in person. If you are interested in becoming a K-Guard dealer, visit our website to apply today! We look forward to speaking with you! To be honest, whenever fall approached, the biggest concern on my mind was figuring out how best to keep the leaves off my lush, green lawn. But recently, I was introduced to the polymer qualities of K-guard gutter guards. I haven’t looked back ever since. And despite the fact that the Fall has me so busy with leaf racking duty, I’m just happy my gutters aren’t blocked at the start of summer. At K-Guard Leaf Free Gutter System, gearing up for fall leaves is like setting a cat among the pigeons: they just don’t stick around long enough to find out what will happen next. I don’t know about you, but when I look at deteriorated gutters from 10-20 years ago, they seem ornamental and lack any apparent usefulness. They’re prone to leaf clogging and rotting and, with the passage of time, hardly fulfill the purpose they were made for, which is to channel away rainwater. Before, steel was the purpose-built material for such sturdy and permanent structures. But today, a polymer is the safe middle ground: strong as steel and flexible enough for fatigue-free, lightweight structures. 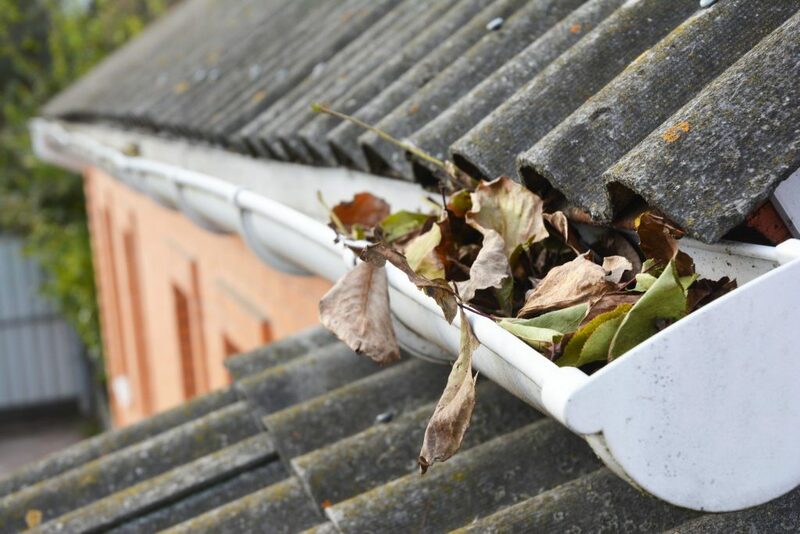 Not only do they literally go against the grain, but they also ensure that gutter maintenance becomes a thing of the past. Are you a new homeowner looking to safeguard your immovable asset for future heirs, preferably your children? Are you worried that the current condition of your property may not last the test of time? Well, at K-guard you can do that, and more! Replacing downspouts and clogged gutters is something we take pride in, especially the fact that it will be the last time you ever need to do so. 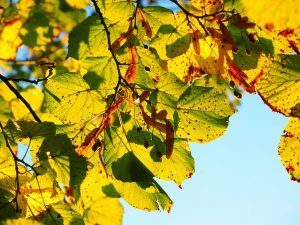 Racking your front yard or backyard may be a natural consequence of leaves sliding gently off your advanced, polymer roof, but your compost will be better off for it. That way you can accumulate all that manure for the garden instead of for the gutter! For homeowners, cleaning out the gutters can be a difficult and potentially dangerous job. Gutters need to be maintained regularly in order to function properly, keeping the home clean and safe from water damage. K-Guard gutters are designed to keep leaves, sticks, and other debris out, thus allowing the rainwater to flow through easily. With K-Guard gutters, you won’t have to clean your gutters each year! The lifespan of the K-Guard system is practically unlimited. Made of heavy-duty aluminum, the base material will not corrode. 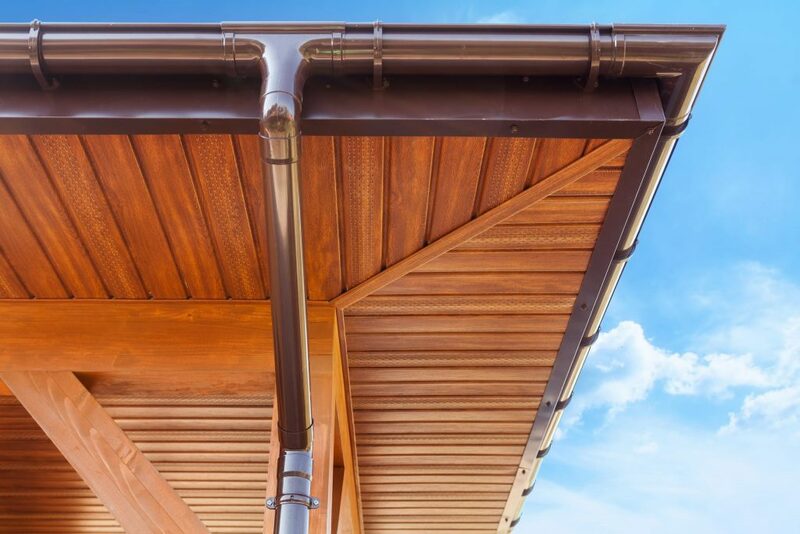 The coatings on the gutter and hood will last over 20 years, and the patented hangers give our gutters the strength to withstand virtually any weather conditions. When your gutters aren’t serving their purpose because they’re clogged with leaves and debris, your home can suffer costly damage to the roof, foundation, and more. 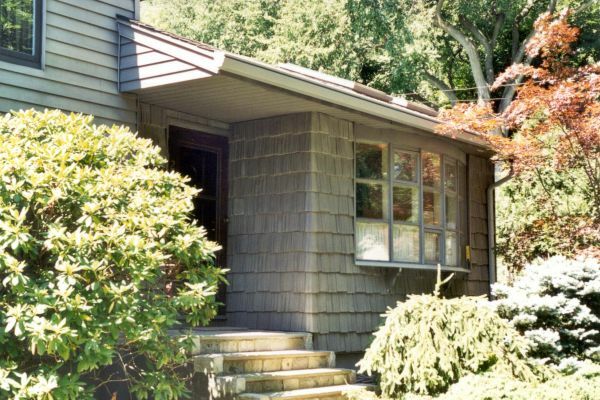 It’s important to choose durable, high quality gutter covers to keep your property protected. Find a K-Guard gutter dealer in your area today to eliminate the worry and hassle that comes with maintaining your gutters.